It’s common knowledge that YouTube gives out Creator Awards to channels that hit certain subscriber milestones. Channels which cross 100k subscribers get a silver plaque, channels with 1 million subscribers are awarded a gold plaque, and channels that cross 10 million subscribers get a diamond plaque. However, for several months, some creators have claimed that they weren’t given their Creator Awards upon reaching the milestones. 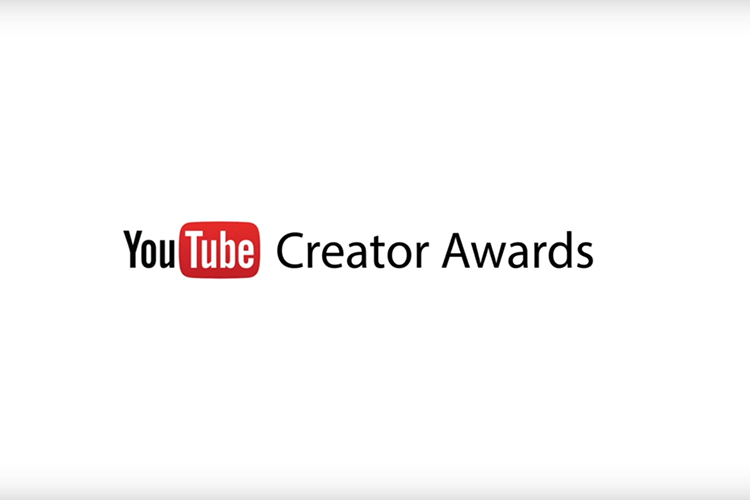 Creator Awards are benefits that creators can apply for when they reach 100K or 1M subs. Not all creators who apply will receive awards, but that’s not to say it’s arbitrary. In order to hand out Creator Awards, the platform has laid down strict criteria and according to the official page the awards are “given at YouTube’s sole discretion”. The platform has clarified that it only recognizes creators who “played by the rules” and before handing out the awards the platform reviews each channel to keep a level playing field. Only creators who keep their accounts in “good standing without copyright strikes, community guideline violations, or artificially increased subscriber counts, among other criteria”, are awarded by the platform. The page you linked to states ‘We Keep It Honest’…However you haven’t disclosed what ‘among other criteria’ means which is clearly the only reason stopping many of these channels receiving their awards. These creators deserve to know the actual reason! While the platform uses the Creator Awards program as a means to reward good creators, there are some channels which are excluded from the program altogether. Creators that are known far-right commentators, individuals who may be viewed as contributing to an overall negative tone, and creators who focus on unsettling videos are not rewarded under the program.